Take this Break-Up Country 24oz Mossy Oak™ tumbler and matching travel lid wherever you go. 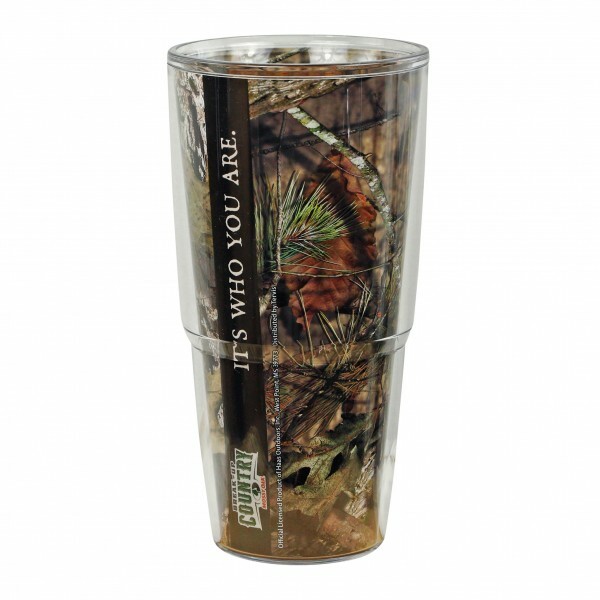 Made by Tervis, this tumbler features a custom Mossy Oak wrap! It will keep your coffee hot and your cold drinks cold. Country... It's Who You Are.